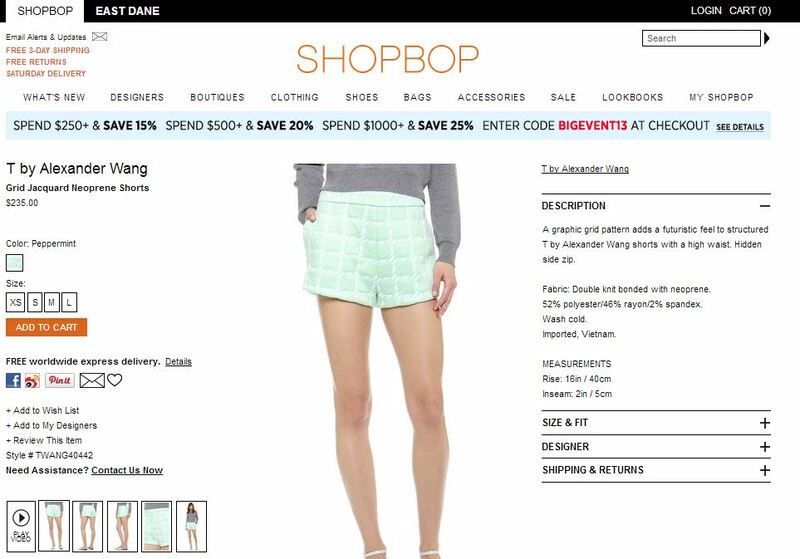 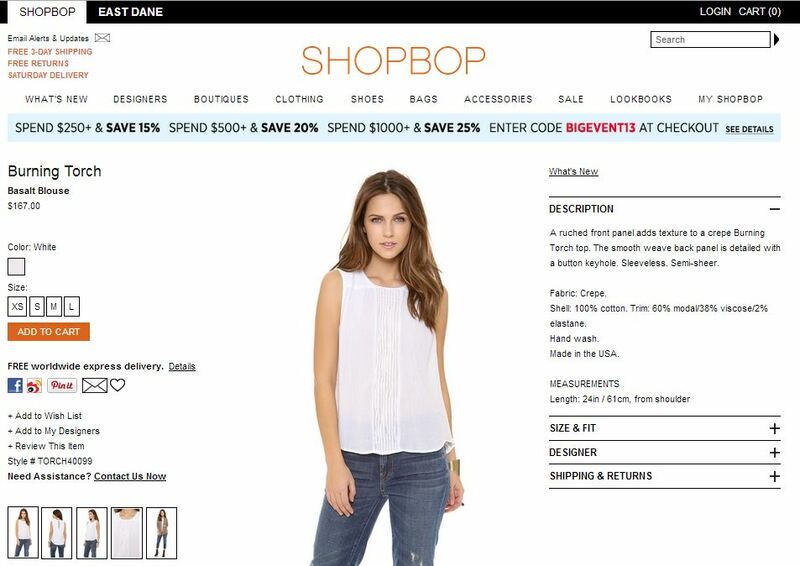 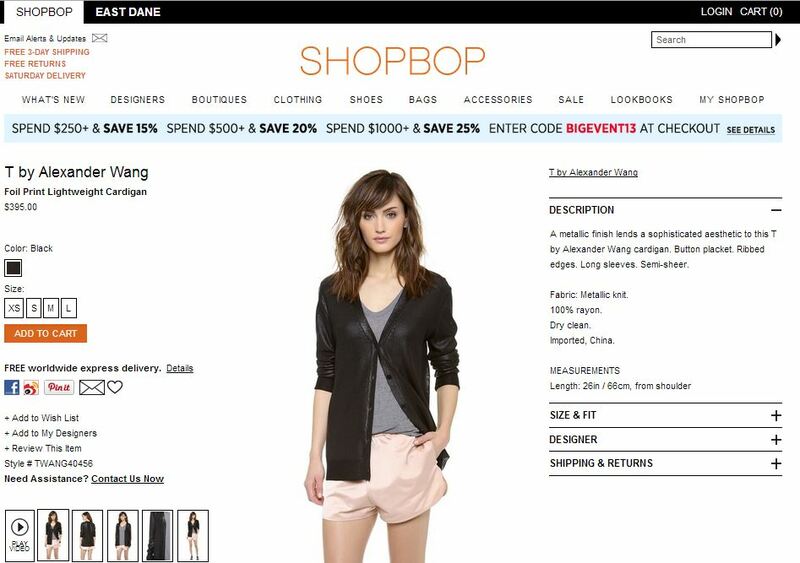 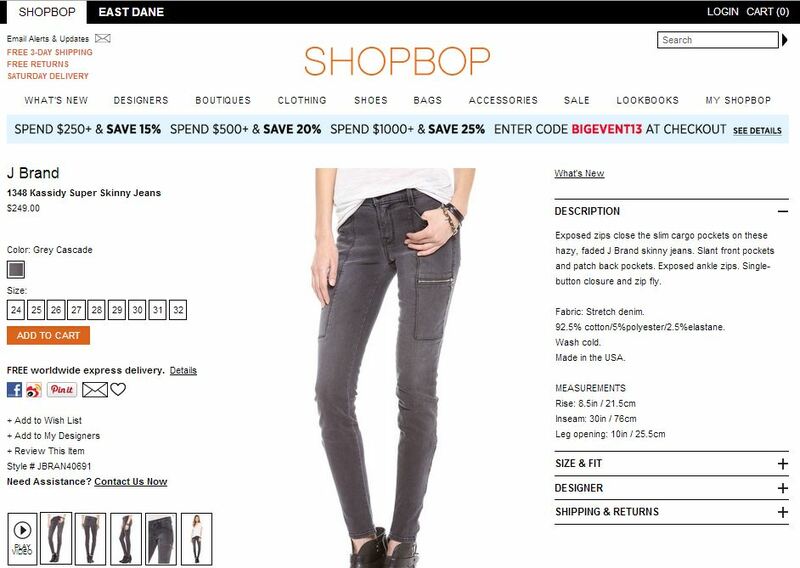 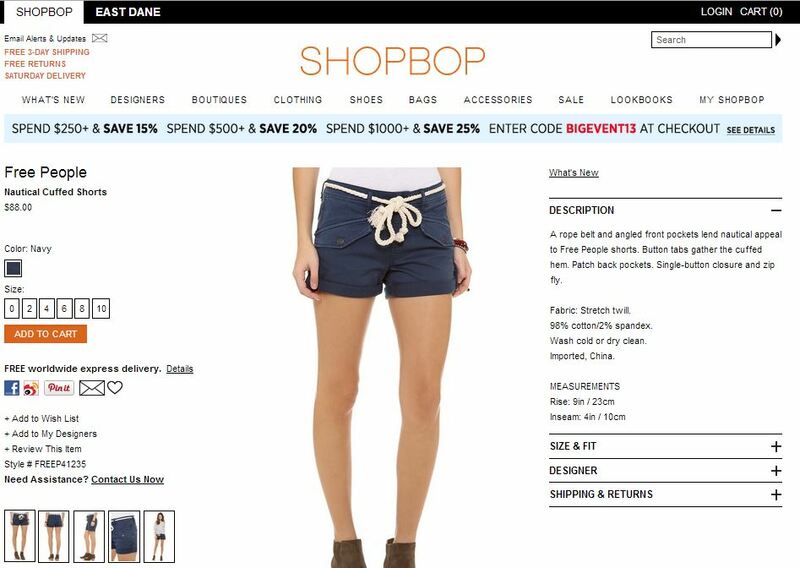 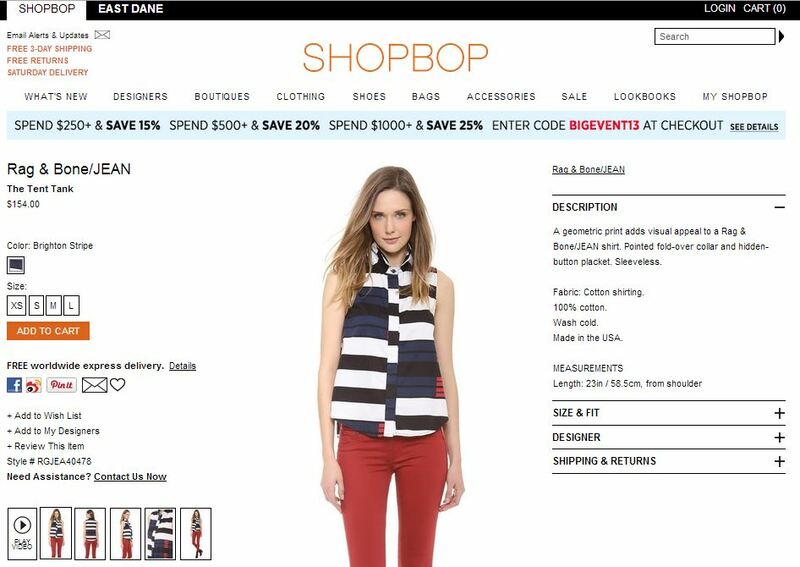 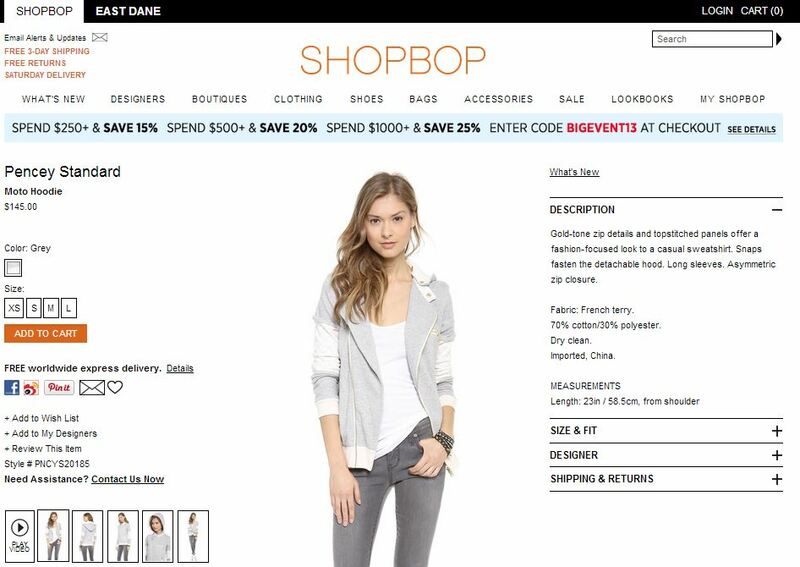 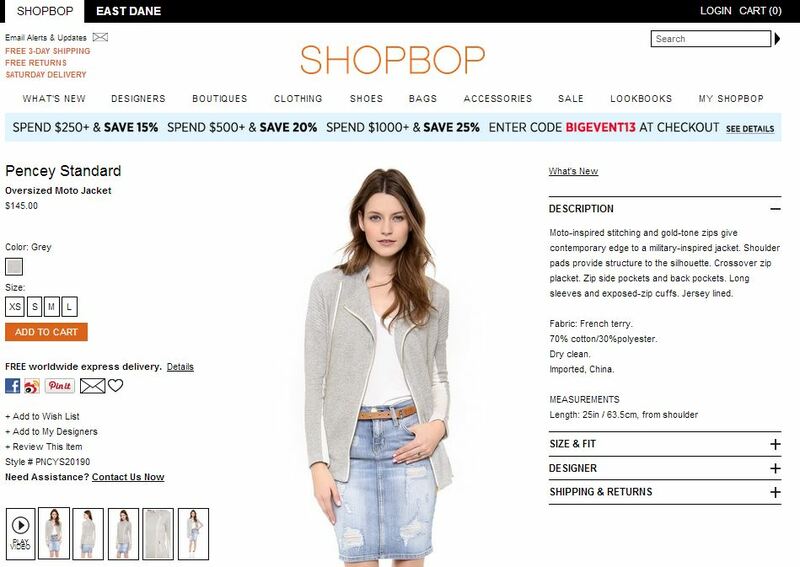 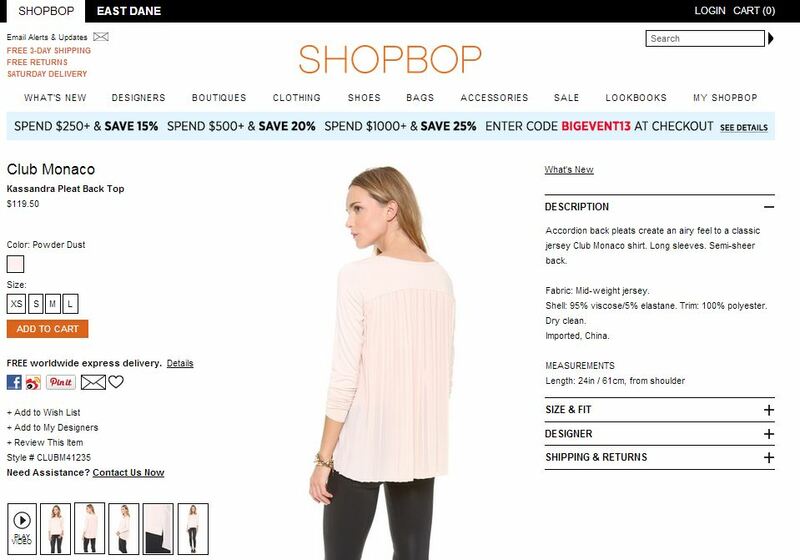 I write and edit product copy for today’s top fashion designers, sold on Shopbop.com. 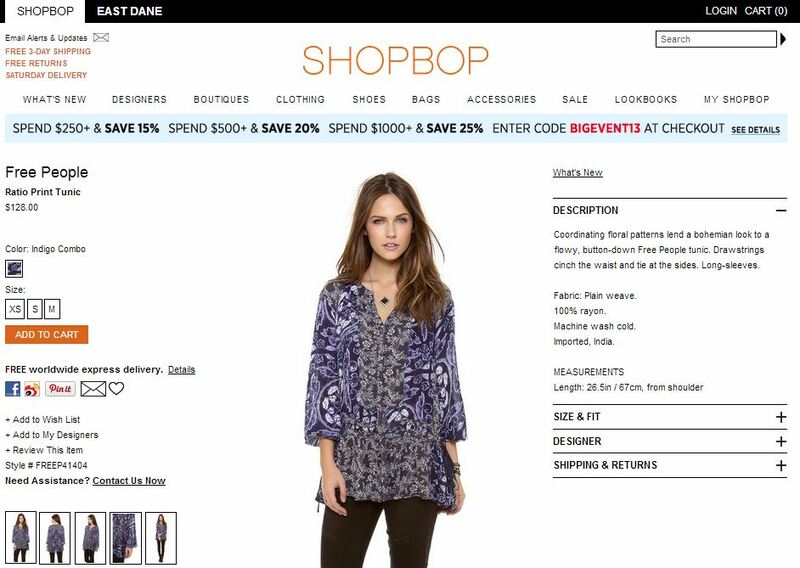 Project includes measuring and weighing apparel, detailing fabric content and origin, and writing simplistic yet engaging marketing copy consistent with the company’s editorial voice. 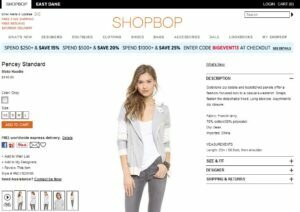 Work with Green Clock Films to develop scripts as needed.